DaimlerChrysler filed for the CLC-class trademark in the USA back in May 2006 and recently this month it has been published for opposition. The CLC-class trademark was registered for both class 012 – Automobiles and their structural parts and class 028 – Toy model vehicles. It’s not really known what the CLC-class will be, but some have said it might be a convertible version of the Mercedes Benz CL-class shown above. 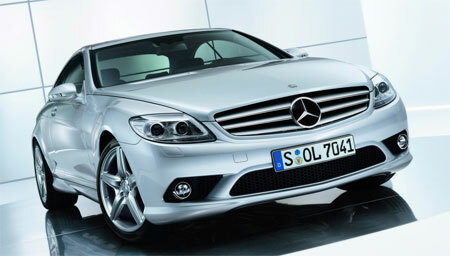 Check the links below for more details on the Mercedes Benz CL-class.